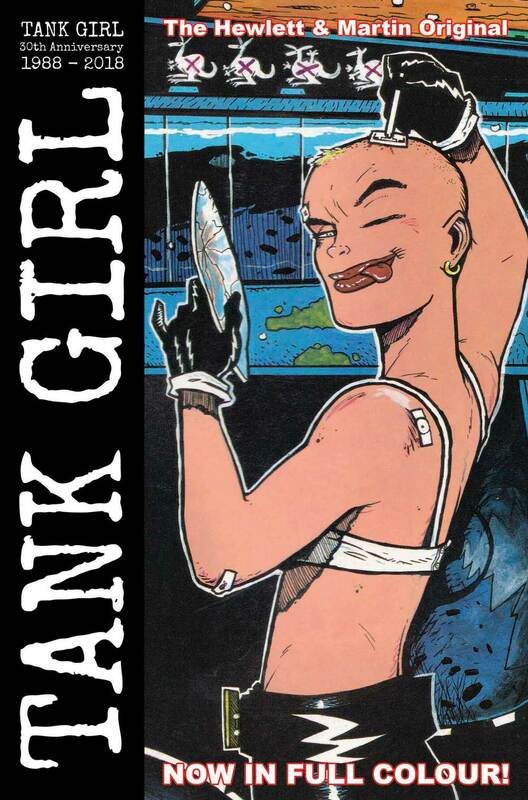 CELEBRATE TANK GIRL’S 30th BIRTHDAY WITH THE NEWLY COLORED CLASSIC STRIP! 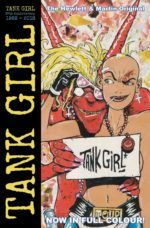 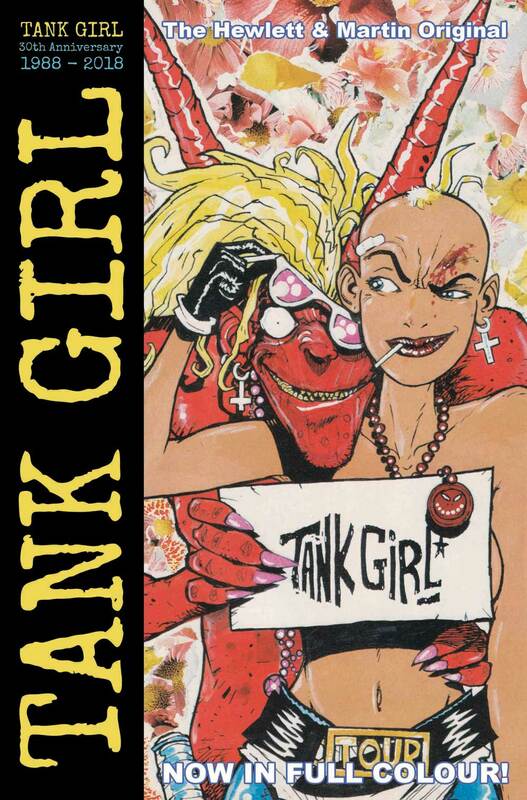 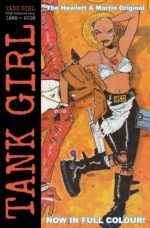 Titan Comics are proud to announce that in April 2018, as part of their year-long Tank Girl 30th anniversary celebrations, they will present those punky, manic, seminal strips in glorious color with Tank Girl: Full Color Classics 1988 – 1989 – just as Hewlett and Martin would have liked them three decades ago. Tank Girl: Full Color Classics 1988 – 1989 is available to order now through Diamond’s February Previews catalogue. 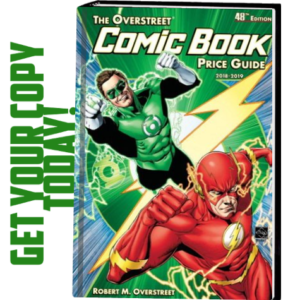 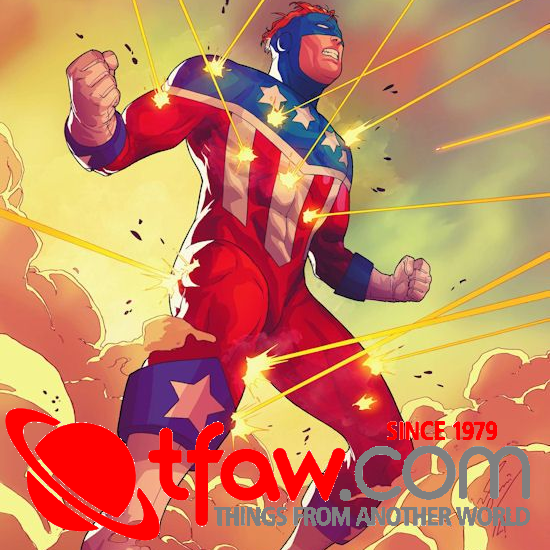 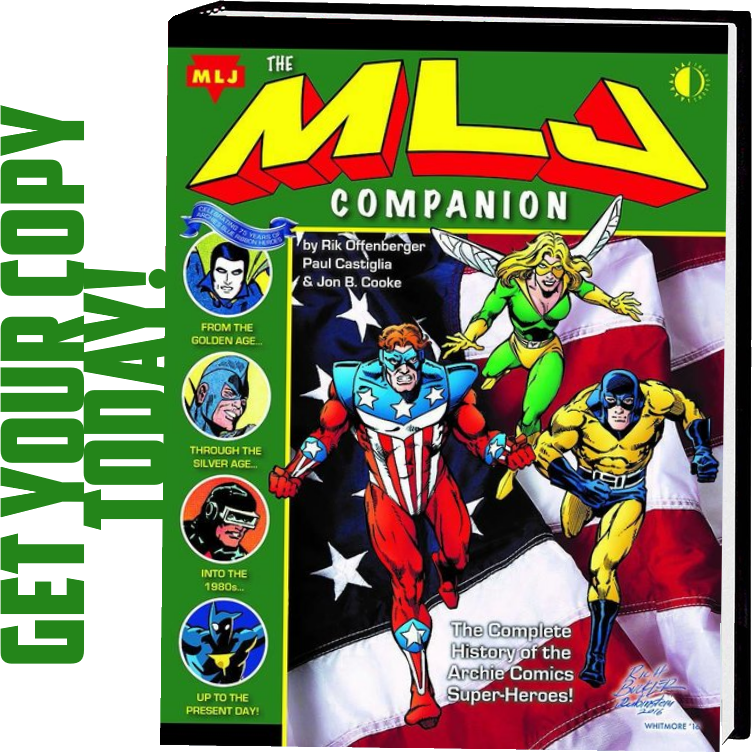 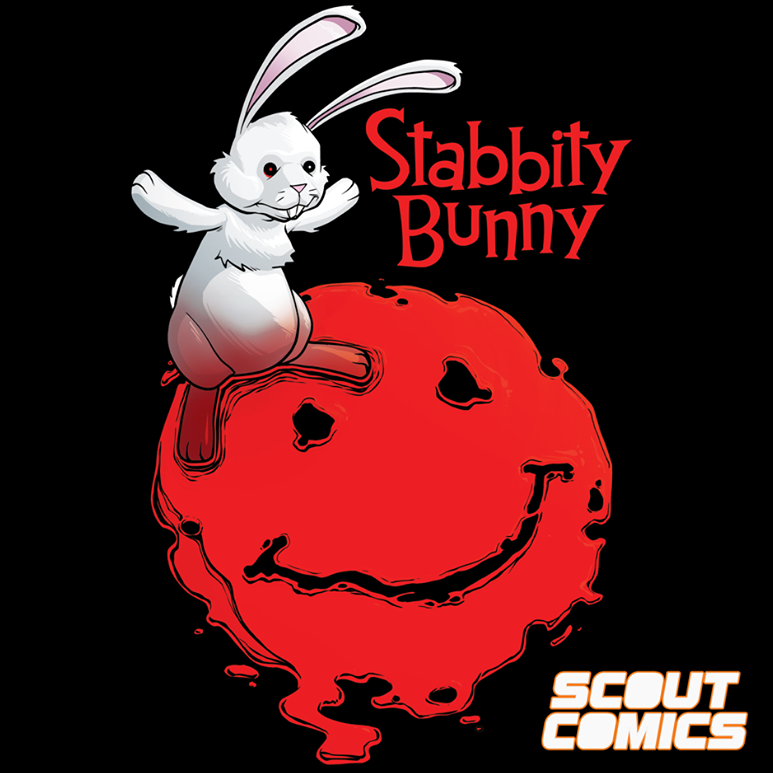 To find your local comic store, visit www.comicshoplocator.com.